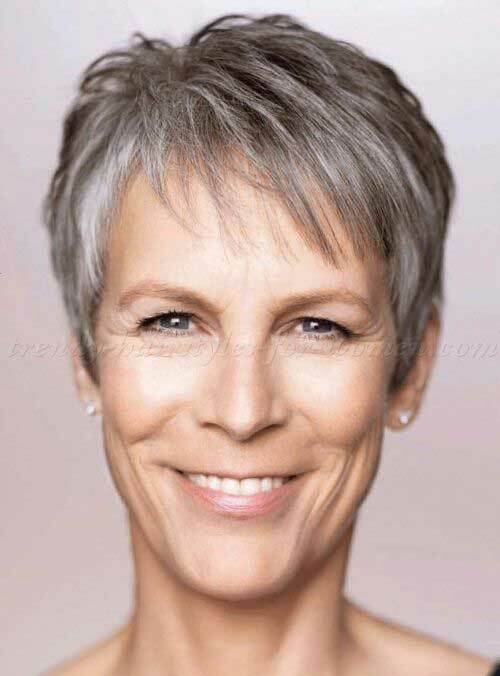 Recently, gray colored hair are so trendy. 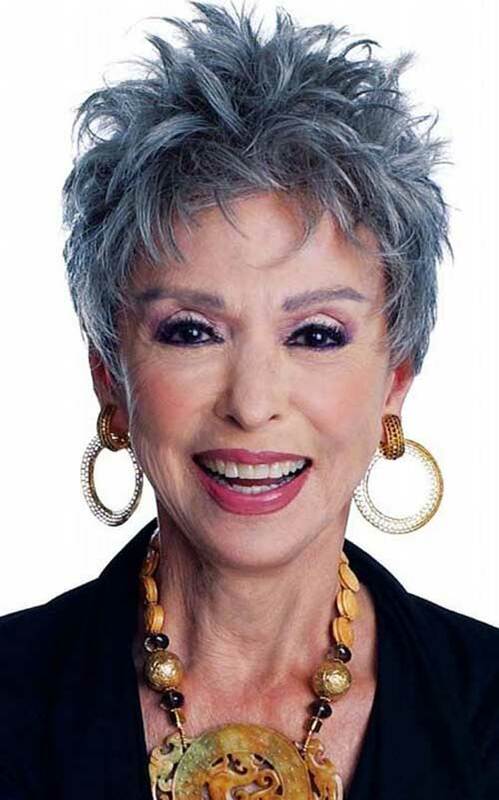 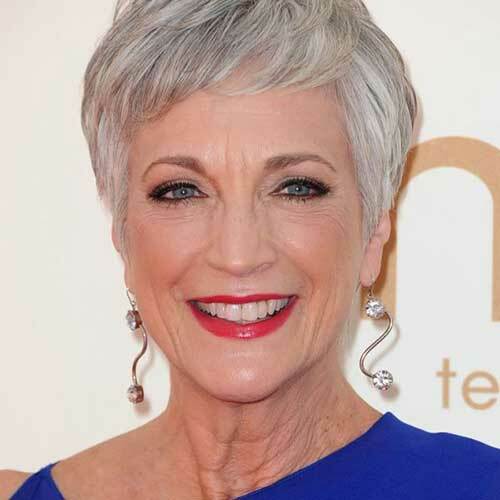 Many women are timid of their first gray hairs and try to cover them up with permanent dyes. 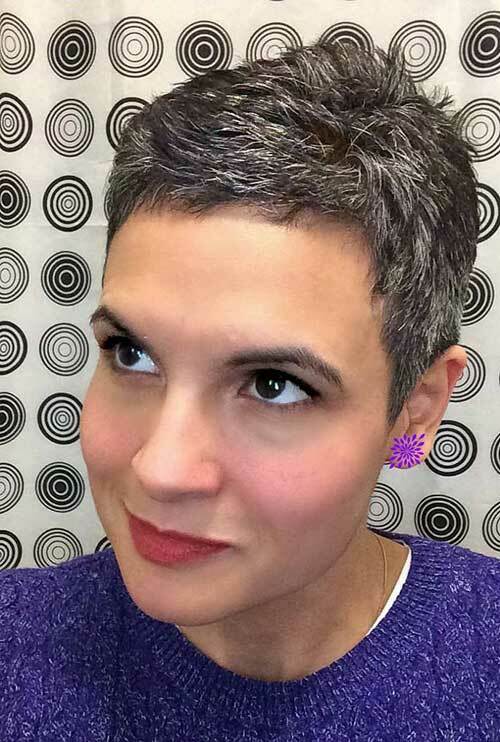 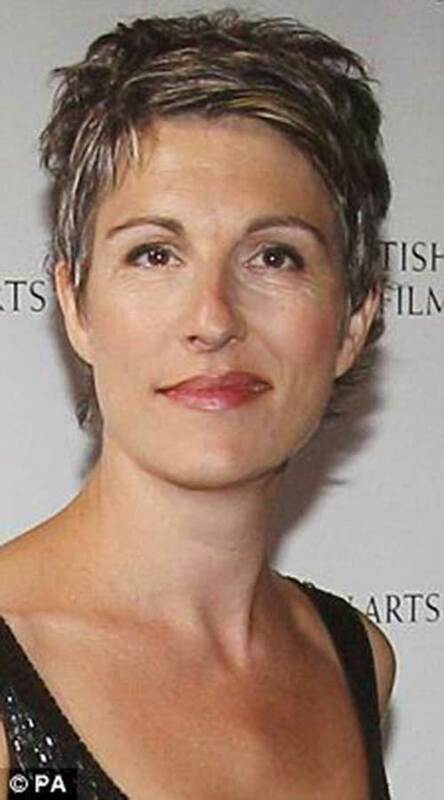 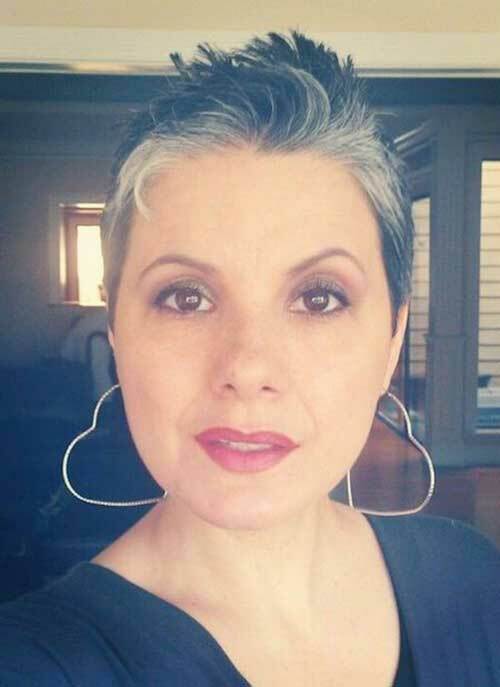 After seeing the following grey pixie hairstyles, you may completely change your opinion about grey locks. 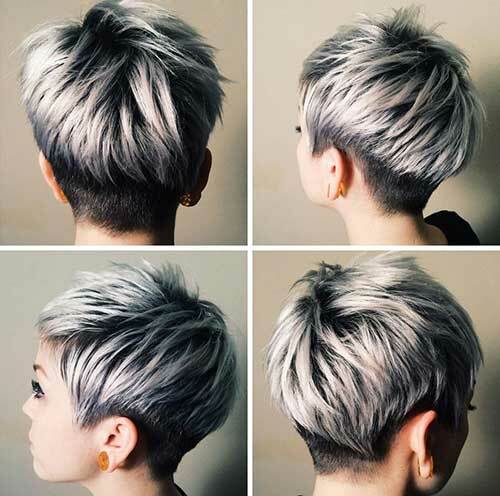 Your natural shade of silver can be both sleek and admiring, and won’t age you a day! 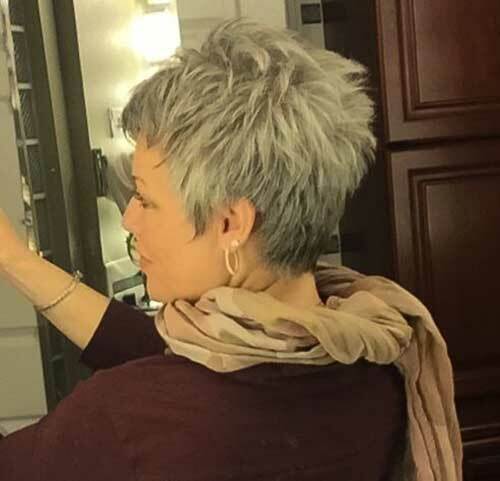 Also getting one of the latest, short pixie hairstyles is a sure way to add some youthful style and draw attention to your face – particularly your eyes! 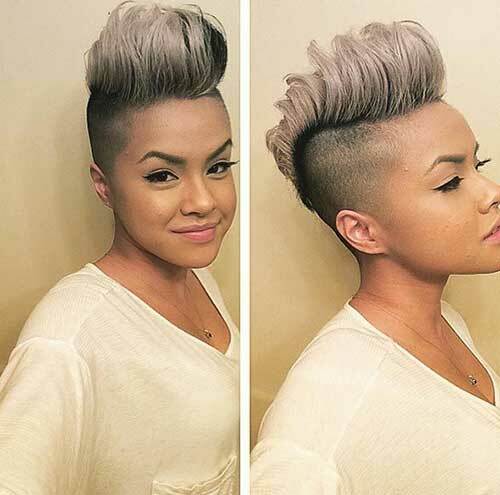 So, take your time and give some of your notice to the following gorgeous 10 Pixie Hairstyles for Gray Hair looks to choose the best haircut and hairstyle for yourself.